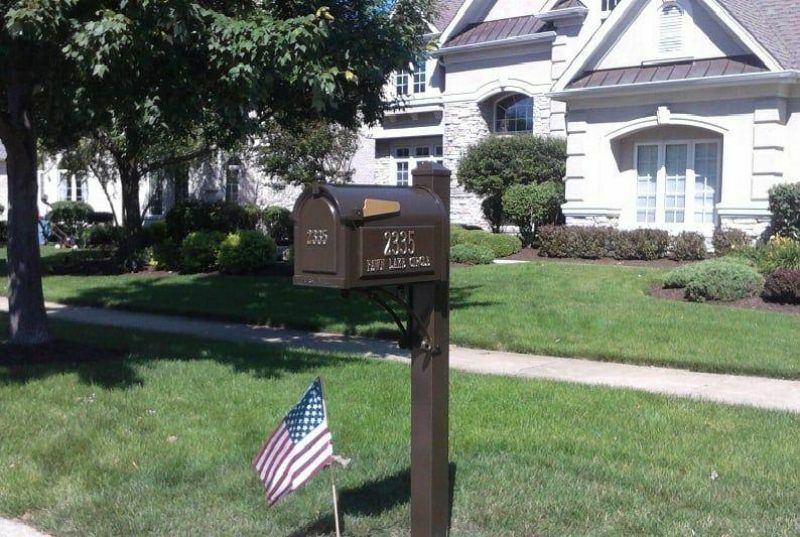 Mailbox Remedies completes this Whitehall Mailbox installation in Naperville, Illinois. 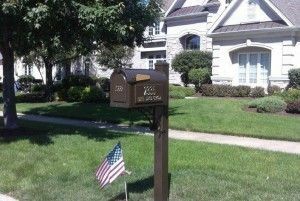 The Whitehall Superior mailbox package features an elegant styling durable powder coat aluminum which includes free personalized side plaques. 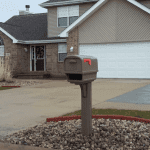 All in price including professional mailbox installation was $599.